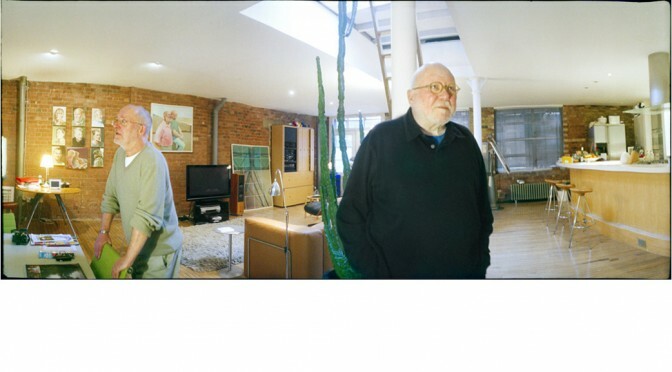 Photographer Michael von Graffenried shot with his panoramic camera the people in their homes. They are all patients of Shoreditch Park Surgery in Hackney London. A collaboration of medicine and art.